The cast and crew of Chicago put on a show that Lakeland will be talking about for years to come! Lakeland’s All School Production did it again! Chicago: High School Edition was a huge hit, with a performance full of passion that led to emotional goodbyes from seniors and confidence boosts for underclassmen. The show, which took place at LRHS on February 28 to March 2, 2019, left all those who saw it singing “All That Jazz” for days. As always, everyone involved in the All School Production worked incredibly hard. Day in, day out, they practiced,rehearsed, lived and breathed Chicago. 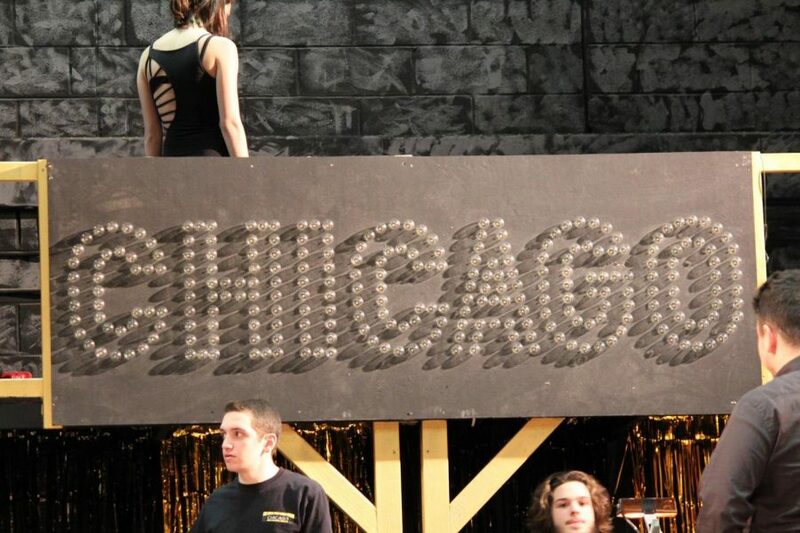 The play may have been a big hit, but why was Chicago: High School Edition selected? Mr. Truong shared, “When I went to drop off costumes from last year’s production, the woman in charge told me that Chicago: High School Edition was going be released soon. One day while on hall duty, when they released the rights, I applied for the license not thinking we’d get permission to do the show, because I applied for Rock of Ages four times and got rejected every time.” Thankfully, to Mr. Truong’s surprise, permission was granted, and the rest will go down in Lakeland drama history! However, where there is success and popularity among many viewers, there was also criticism. 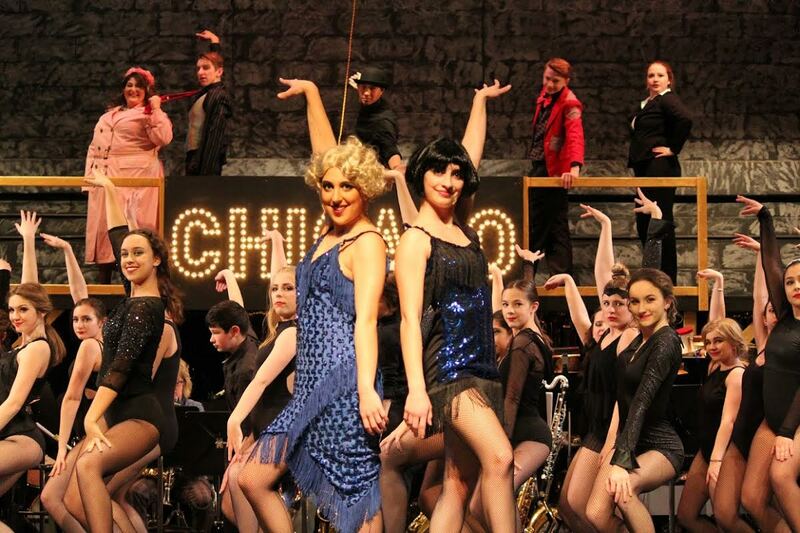 The cast, orchestra, and crew who made Chicago a smash hit. For some perspective from inside the production, the Ledger asked senior crew member, Matt Steiner what he thought about this year’s production. “Out of the three years that I’ve worked on the play, it’s the best one overall. 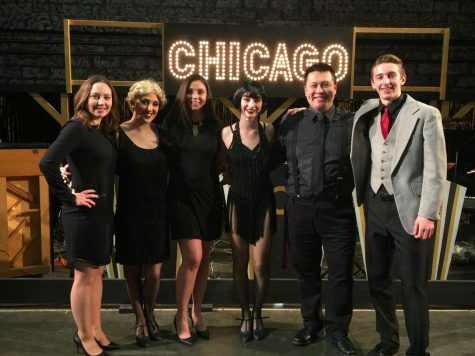 Definitely beat Grease which was our benchmark.” This is very high praise coming from a student who was able to observe the workings of Chicago over the past months and the previous two productions. All-in-all, Chicago: High School Edition was a great success, and something for all involved to be extremely proud of.